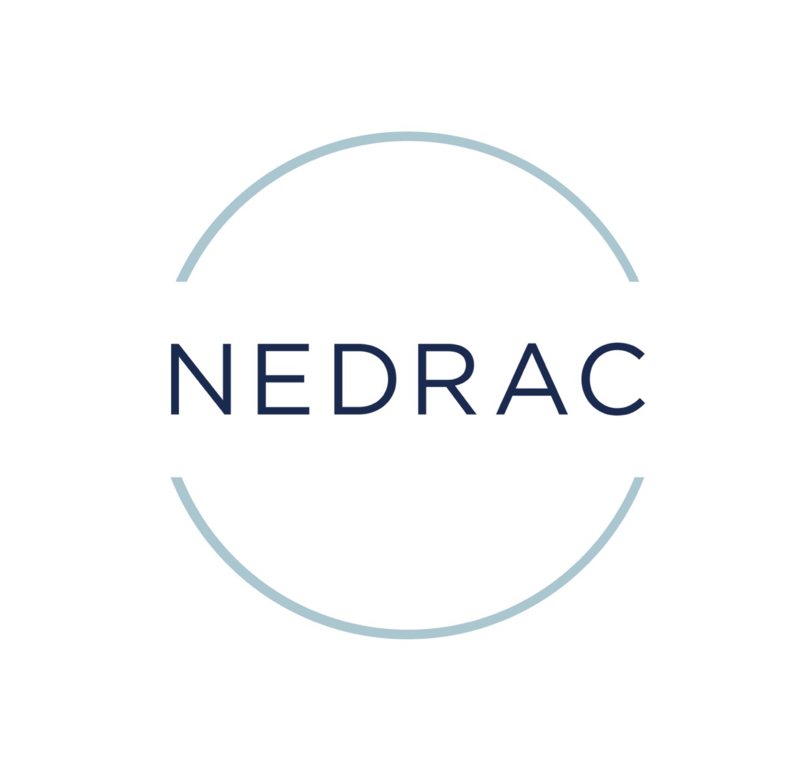 NEDRAC can ship your Privately Owned Vehicle (POV) anywhere in the world. With our global network of agents we are able to provide end-to-end solutions for your POV needs. Not only can we provide export services for your POV, but we can handle your import needs as well. As a Custom Broker, we can handle it from Port of Entry to your door.